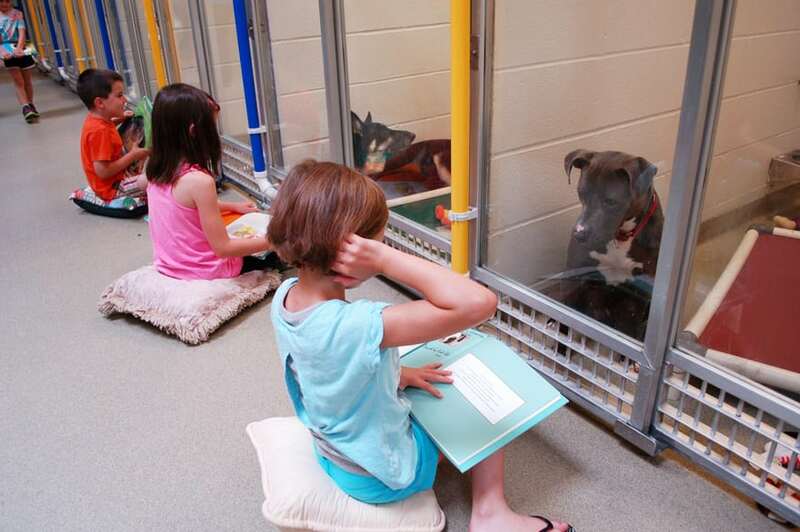 Children Read to Shelter Dogs to Calm Them, But Also Improve Their Reading! 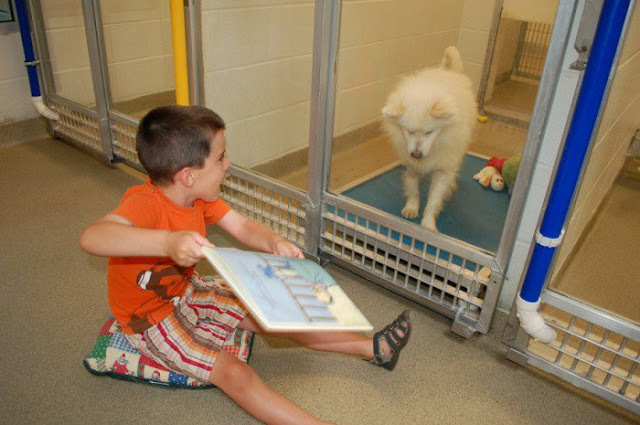 The Shelter Buddies Reading Program, which is organised by the Humane Society of Missouri, pairs children between 6 and 15 years of age with traumatised or shy dogs to help them get used to having people around. 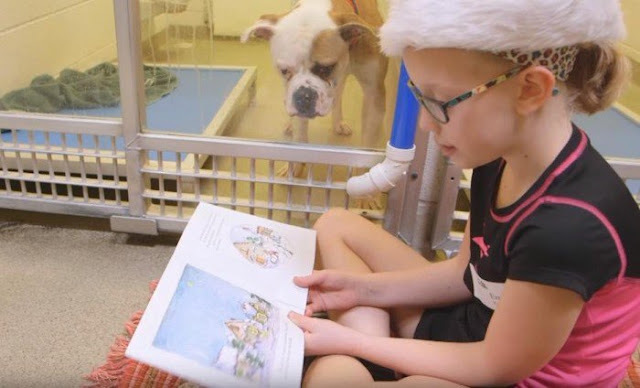 Now, this isn’t just some wishy-washy volunteering exercise; the kids train for 10 hours before they’re actually assigned a dog to read to and the results are amazing! Oh and the kids get something out of it too… practice. 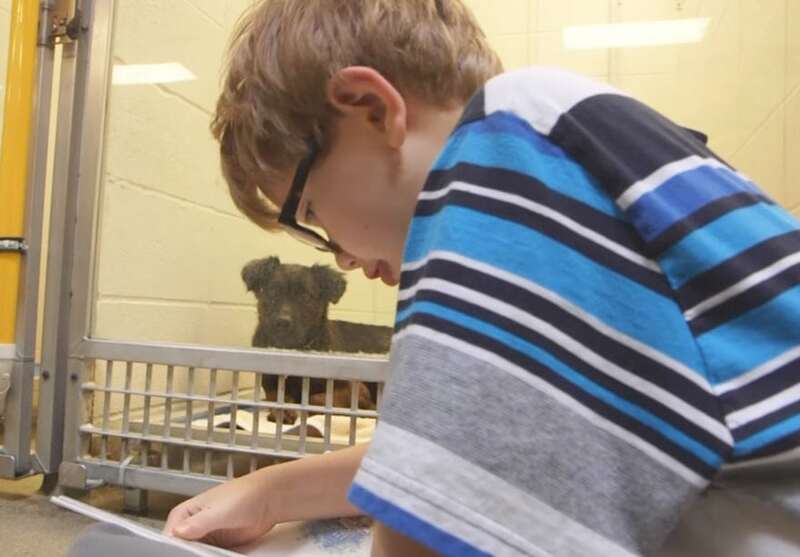 “We wanted to help our shy and fearful dog without forcing physical interaction with them to see the positive effect that could have on them,” program director Jo Klepacki. The charity wants to extend the program to all of its shelters in the US so that hundred of dogs (and cats too) will benefit from the idea.